Hubby has been after me to make him some cookies, even though I’ve been avoiding turning on the oven because of the heat. Peanut butter cookies at that. 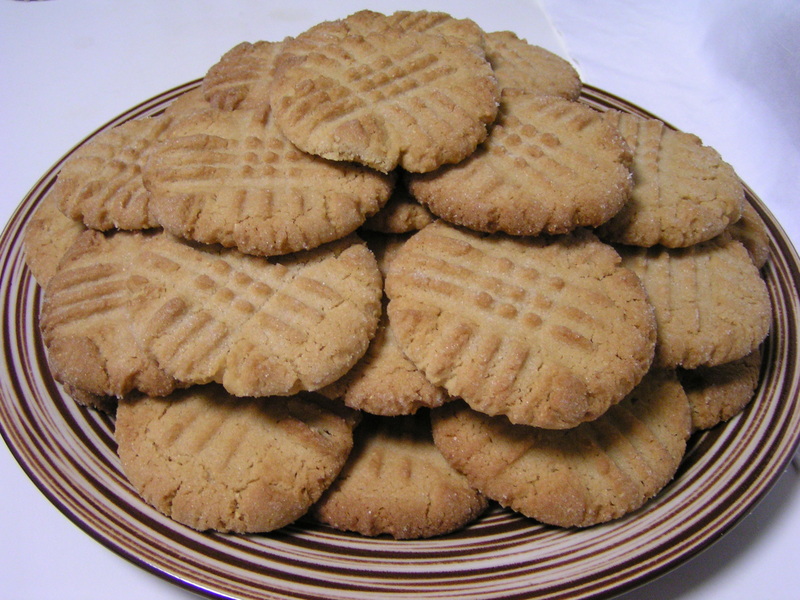 I don’t like or eat peanut butter cookies, which I’m sure must be odd for someone who LOVES peanut butter. Combine 2 1/2 cups flour, 1 tsp baking powder, 1 1/2 tsp baking soda, 1/2 tsp salt and set aside. 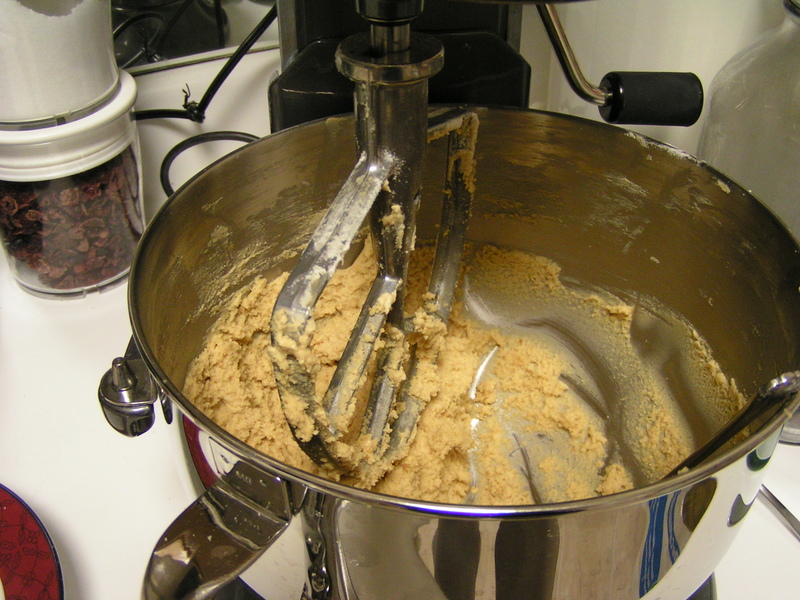 Cream together 2 sticks butter, 1 cup peanut butter, 1 cup brown sugar, 1 cup granulated sugar, and 2 eggs until fluffy. Mix in dry ingredients, stir until just combined. 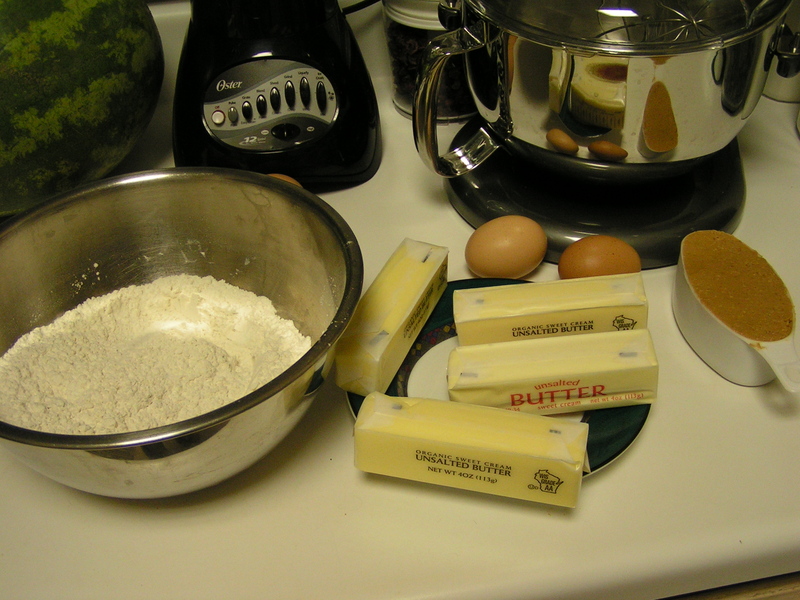 Use a teaspoon to scoop out batter, and roll into about 1 inch balls. 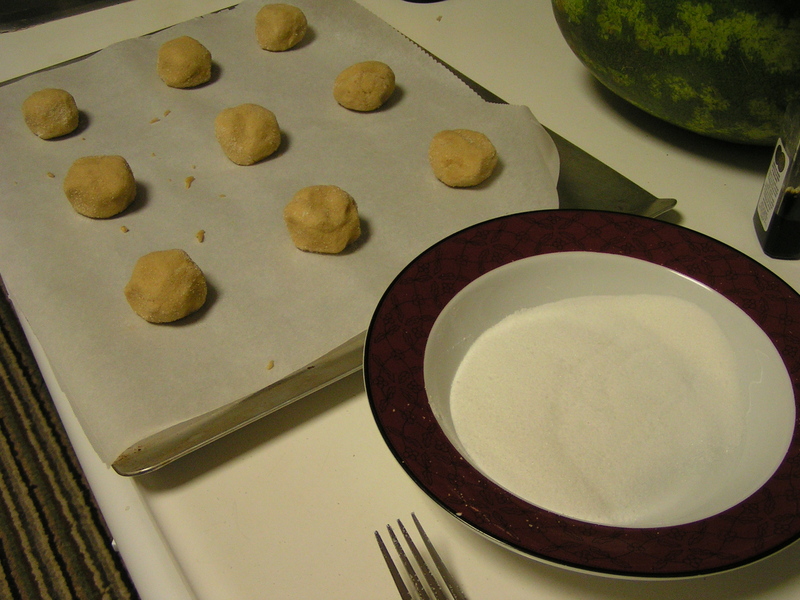 Then, roll the balls in granulated sugar until covered. Bake at 375F for 10 minutes until lightly brown. PB Cookies are not my thing, either. 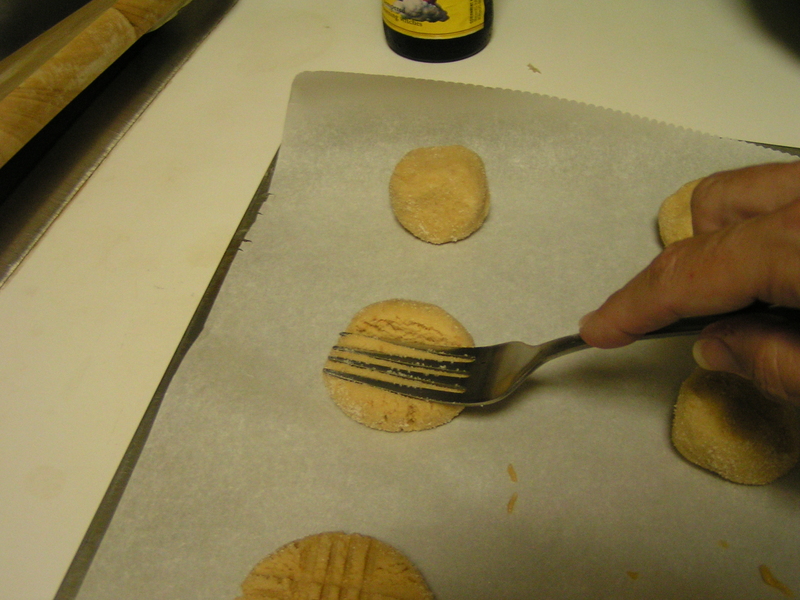 Several years ago a coworker brought some in and I finally liked a peanut butter cookie. 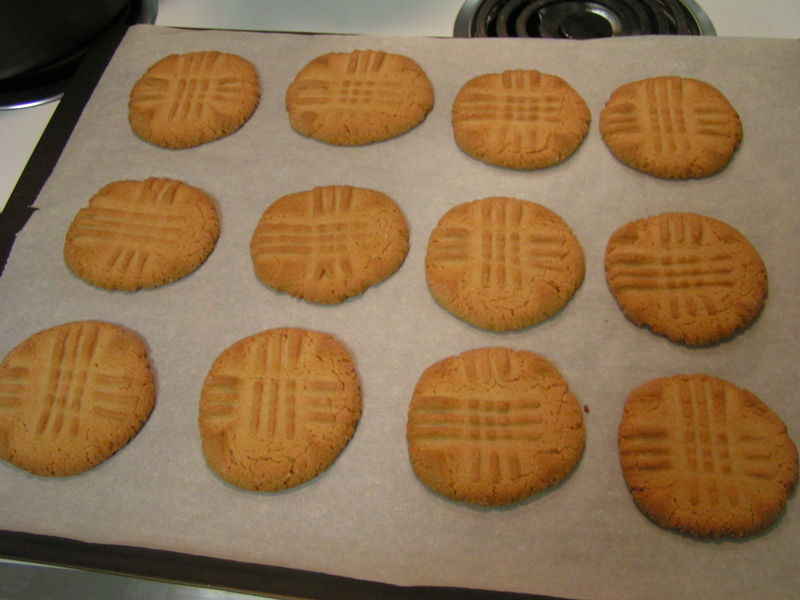 It turns out soft and somewhat chewy instead of the crunchy texture I expect from standard peanut butter cookies.